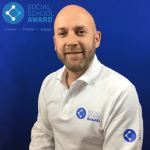 The Social School Award was just launched on 11th May at the Lancashire Association of School Business Managers Conference. 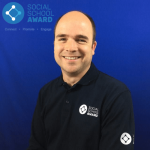 The Social School Award is designed for schools who have embraced social media for connecting, promoting and engaging with others in lots of different ways. A collaboration between John Bidder and David Mitchell over the last year has led to what is now such a wonderful opportunity for any school who has taken the initiative, led the way and come up with new & innovative ways to communicate. 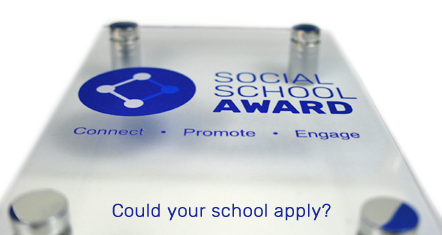 If you want to get started and see whether your school could apply for this exciting Award that rewards your boldness in recent years you can start with the 5 step self assessment process today.